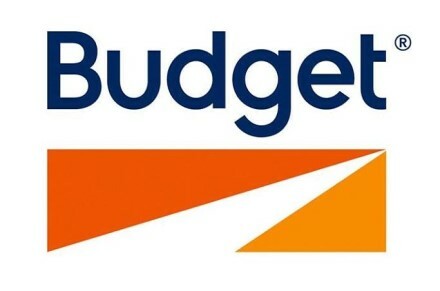 Budget is renowned for meticulously maintained vehicles and excellent service. They offer a wide range of cars, 4WDs, and minibuses as well as Australia's largest fleet of trucks and commercial vehicles. Whatever you need, they have the right vehicle at the right price. Please note if you upgrade your vehicle subsequent to your initial booking you may not receive rewards. Rewards are not payable on car rentals outside of Australia. Rewards may not be available until 90 days after the completion of rental. Customers will receive rewards on time and mileage (base rate) only (not on taxes, fees or additional extras). Rewards may not be paid if a coupon is used that is not listed on Cashrewards. 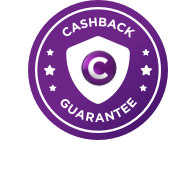 Your Cashback will be approved by the retailer within the estimated time frame after travel has been completed. Free to Join. It only takes a second. Save on everything you are already buying!